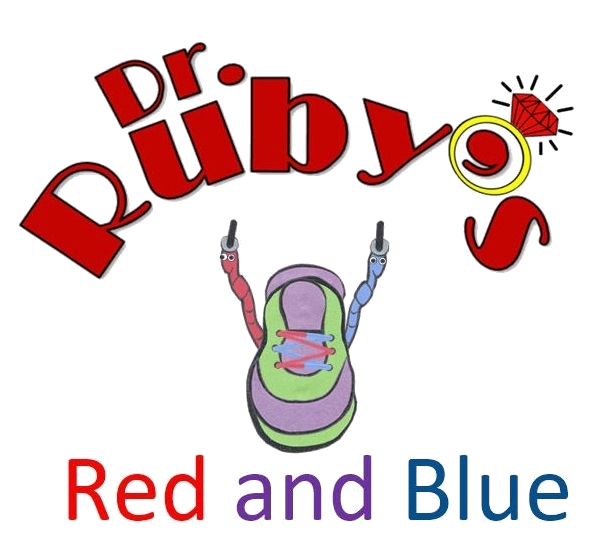 Dr. Ruby helps kids break it down. Learning to tie shoes does not have to be a frustrating lesson; with music, movement, and rhyme, Dr. Ruby gives parents just the right tool for success! My magical method involves the whole child; through singing, storytelling, and practice with colored laces, young brains light up in more areasas they navigate this new life skill. Children are motivated to learn as they follow the story. The different intelligences are used in unison, and the multi-modal technique creates effective, efficient and long-term learning. Dr. Ruby to the Rescue! "Okay, let's think about this. Who feels as if the song works the best? Who likes the book best? Let's try and figure out WHY we like a certain part of this lesson. Each of us has a very unique brain; each of us has both strengths and challenge areas we can build upon; I'm very good with music, but sometimes I struggle with numbers. I love writing stories, but I am not very good with directions or finding my way to the library. 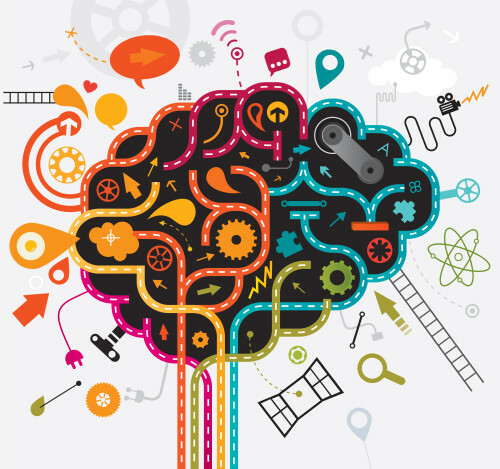 Let's explore this together and find ways to make more parts of our brain light up!" Now a parent or teacher will have another magical trick up a sleeve with the video and book below. 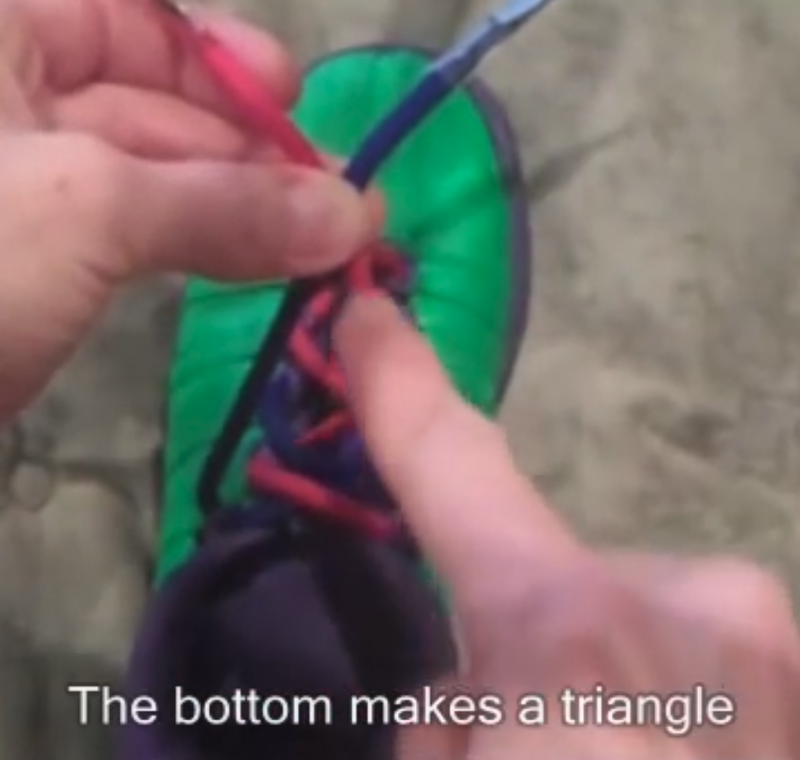 If you are interested in purchasing the red and blue laces, click here. If you are left-handed, keep scrolling for book and video made just for you! I offer all of my materials here for free. If you have found them useful, I ask that you make a donation to my local animal shelter to help dogs find their forever homes. I have created a gofundme page to make it easy. Every dollar helps.